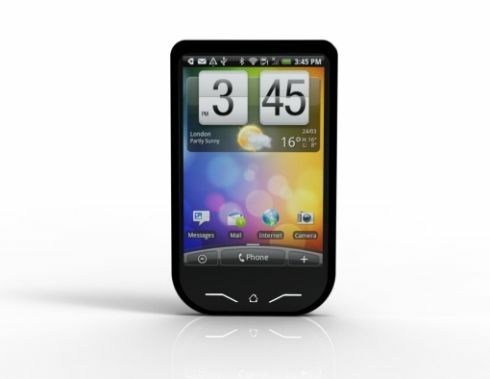 HTC Phenom is a concept device created by Marc Aynote from Tokyo, Japan. All I can do with this handset is suppose what it’s all about, since I have no specifications and design details for it. Thus, I can assume it’s a handset for youngsters and teens, since it’s pretty tiny, slim and appealing. It comes with the classic HTC back case, some very interesting buttons at the bottom, that seem to light up in a nice way and an original concept design. If I were to guess, I’d say that the display on this phone is a 3.2 inch one, showing the classic HTC Sense interface, in a version older than 3.0, if I’m not mistaking. This means that the specs on this device aren’t that evolved, so we might get a 800 MHz CPU here, 700 MB of RAM and maybe 2 GB of internal memory. 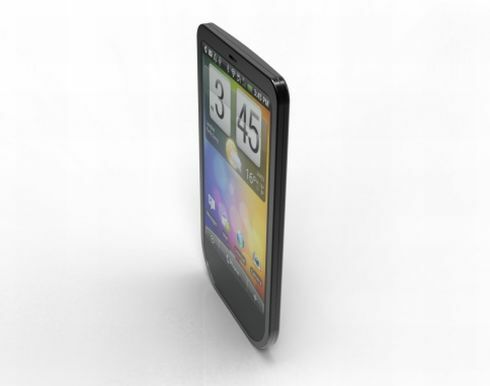 This model supports 3G, Bluetooth, WiFi and should come with a 3 or 5 megapixel camera. Priced at $150 let’s say, this would become a total hit on the worldwide market, but we have to remind you that right now it’s a mere design, but one can dream, right?